blanket weather, window shopping, cheese plates at murray's, sunday brunch at jacob's, coffee at lalo, a good news phone date, a rainy evening showing of boyhood, and a brisk morning whiled away in the met. this weekend offered a richness and fullness in the way that only time spent immersed in friendships from various stages of life can. without even fully realizing it beforehand, i really needed a weekend like that. community is everything. looks to have been fantastic! Sounds like you had a great weekend! I'm glad! 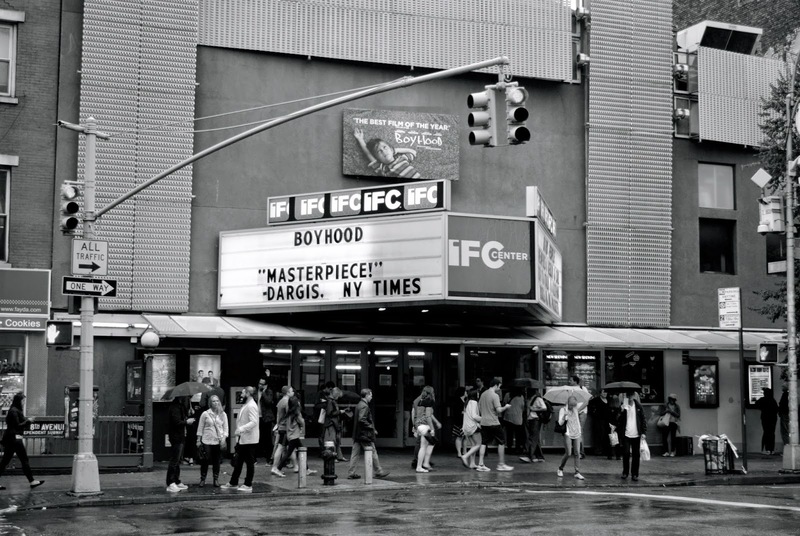 How did you like "Boyhood"? Would you recommend seeing it? Despite the rave reviews, I'm afraid it's going to be too predictable and unoriginal, in a way - given that it is about life. i cannot recommend it highly enough. it's unlike anything i have seen before. there isn't really a plot or a build up, per se - the thing that happens is that a boy grows up. i found it incredibly affecting.